The Hallows are charged with magical power and held in an Otherworld such as Avalon, where new kings must seek them to bring back to the kingdom to recharge the land. Each Hallow is representative of the four elements, therefore symbolic of the balanced kingship. The Hallows most often include the staff or spear, the sword, the caldron or cup, and the stone representing air, fire, water and earth, as well as the directions of east, south, west and north, respectively. They also relate to Otherworldly lands of the Faerie in addition to regions in Celtic countries such as Ireland. The Hallows were not only representative of the elements of the land but were believed by the Celts to be powerful manifestations of the gods and therefore not to be trifled with. This power was recognized and sealed within the fate of the sacred warrior king by means of the Elemental Pledge to destroy whoever does not keep faith with the sacred land. This brings us to the two Hallows highlighted in this article—the sword (fire of creation) balanced by the scabbard representing the cauldron or cup (water of wisdom). 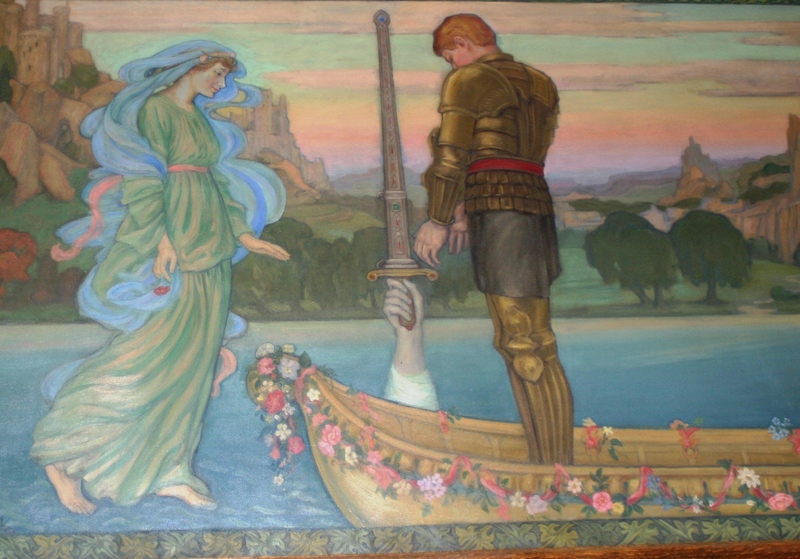 According to Gareth Knight who writes extensively on Celtic and Kabbalah symbolism, the sword and its scabbard represent among other things, Arthur’s spiritual integrity and mandated destiny—the spiritual connection to the land and his destiny to guard the Hallows for the kingdom to prevent the desolation of nature. In the end, through trickery by betrayal, ego and enchantment, Arthur loses his invincible power provided by the sword, Excalibur, and the ability to control his sacred destiny. 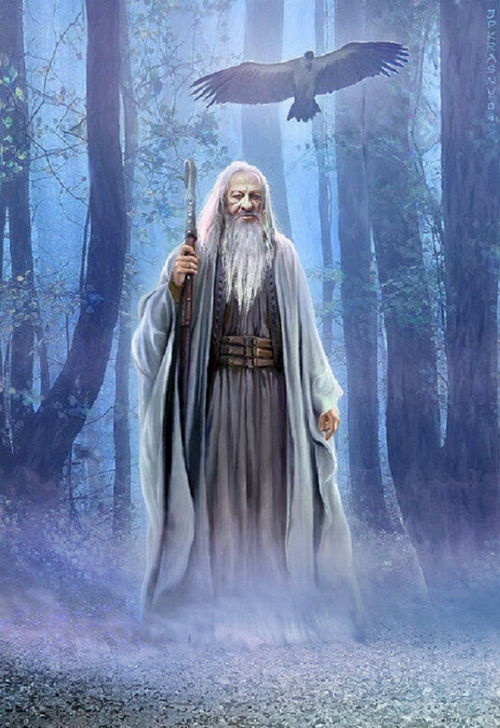 Merlin’s role is to compensate for Arthur’s blindness of his divine nature and advise him appropriately so that he fulfills his destiny. He asks Arthur whether he prefers the sword or the scabbard. When Arthur, entranced by the power of Excalibur, replies he prefers the sword, Merlin takes him to task with the warning that the scabbard is worth ten of the sword because its magic will prevent him from losing blood, thus making him invincible in battle. However, Arthur’s preference and obsession remains focused on the sword while ignoring the importance of the scabbard. According to Celtic tradition, the land on the material plane is a reflection of the state of the kingship on the inner spiritual plane. As a result, he becomes a better warrior than a ruler of his kingdom. He is also unable to partake in a full relationship with Guinevere, further removing himself from the feminine elemental nature of water, reflecting an imbalance within his realm. 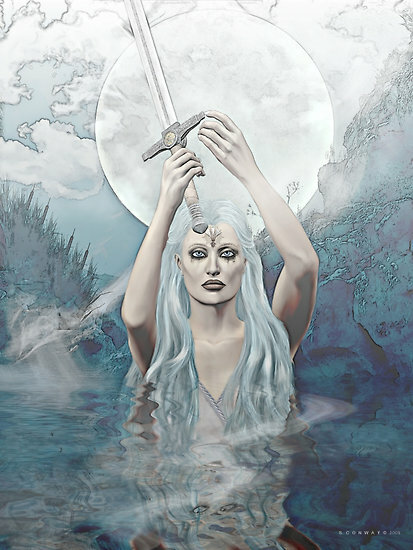 The sword arises from under the water, symbolizing the unconscious, which gives it power over Arthur. The indiscriminate unconscious use of the sword brings disaster. The unconscious contains primal energy, which must be consciously controlled and used in the service of the kingdom (the sacred land and her people), control that the purer does not possess. The scabbard brings in the aspect of consciousness in how the sword is wielded. In fact, Arthur foolishly gives the undervalued scabbard to his faery half-sister, Morgan Le Fay, who represents the negative feminine aspect of deceit working behind the scenes in a destructive manner. The devaluation of the positive feminine aspect of intuitive and circular insight are devaluation of the scabbard. Gareth Knight contends that the whole of the Arthurian narrative is based upon principles of polarity working, which are rarely understood, hence the ignorance of the scabbard as it relates to the sword as a complementary opposite. 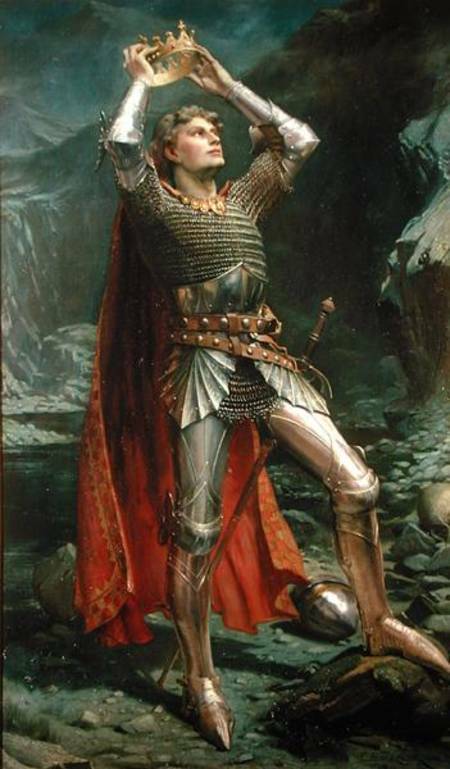 Part III will be posted next week and explores the purer archetype embodied by King Arthur and the symbolism of the sword and the scabbard as it corresponds to the Tree of Life. Kime, Philip. L. (2010). The Purer and the Symbolism of the Sword. Psychological Perspectives. 53(1), 43-61.